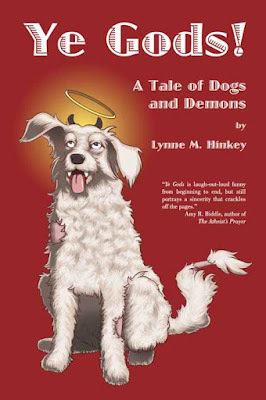 On the first of June, 2016, Lynne M. Hinkey's third novel, The Un-Familiar: A tale of Dogs and Demons, was released by independent publisher, Casperian Books. 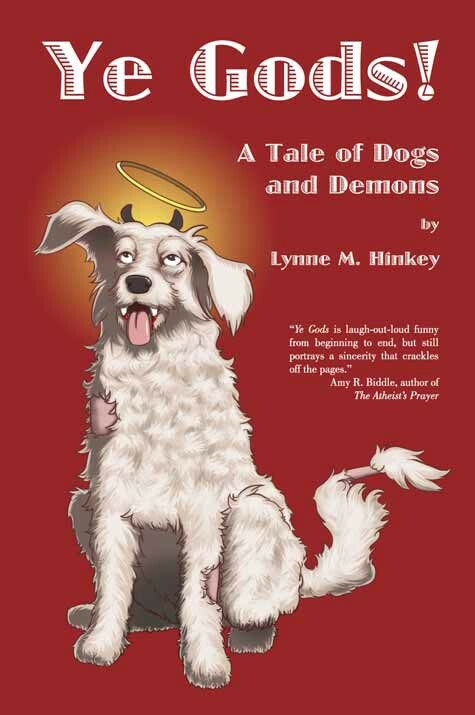 It is the second book in her Chupacabra Trilogy. Three years ago, I posted Lynne's guest blog, Partnerhip Publishing ~~ Is It Right For You? Marina Melee, on Amazon, was released in 2011 by Casperian Books. 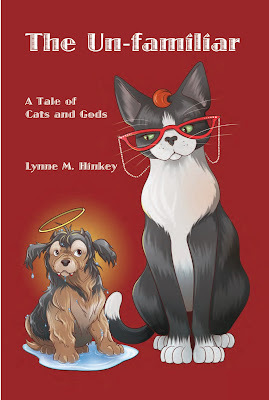 Lynne had recently signed a contract with Casperian for her second novel, Ye Gods! 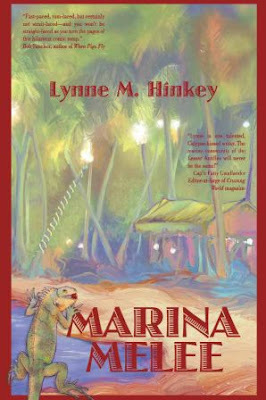 Read what Bob Sanchez said on his blog about Lynne Hinkley, who is a marine biologist, animal lover and nice person.